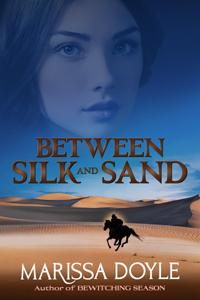 History… magic… mystery… heroines who discover their own unique strengths and abilities, and heroes who are worthy of them… the perfect ingredients for a book! 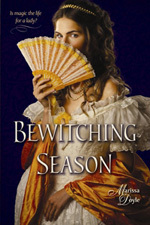 You’ll find these ingredients in my young adult historical fantasies Bewitching Season, Betraying Season, and Courtship and Curses, all from Henry Holt Books for Young Readers, and in Charles Bewitched, a novella now available in both e-book and print. Please visit the Young Adult Books page above for more info, including reviews, notes on the history behind the stories, extracts, and other fun stuff. I’ve also branched into books for adults with By Jove, a contemporary fantasy, and now Skin Deep–please visit the Adult Books page for more info! What to sign up for my newsletter and get news and updates about new books as well as free stories and other fun stuff? Click here to opt in. 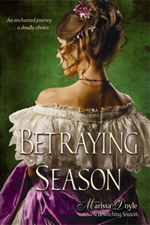 And visit the News page for more exciting book news! 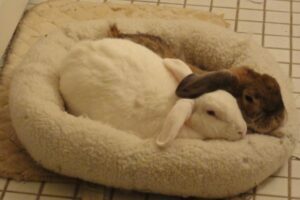 For more info on me and on my charmingly tyrannical pet rabbits, go here. Librarians and Booksellers and Media folks, there are special pages for you with media info and book discussion guides. Information on scheduling an author visit with me and a new section on Writing Resources, will be posted soon. 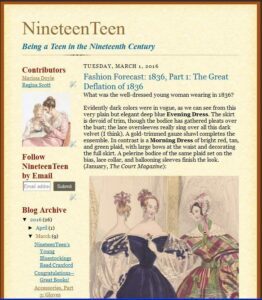 If you love history, I co-host a blog with my dear friend and fellow author Regina Scott called NineteenTeen, where we blog about aspects of 19th century teen life and talk about all the really cool stories-behind the stories and facts that we can’t necessarily fit into our books. I hope you’ll stop by. For more about…oh, you know how websites work. Go poke around and have fun. And feel free to contact me if you have any questions or comments. I’d love to hear from you!